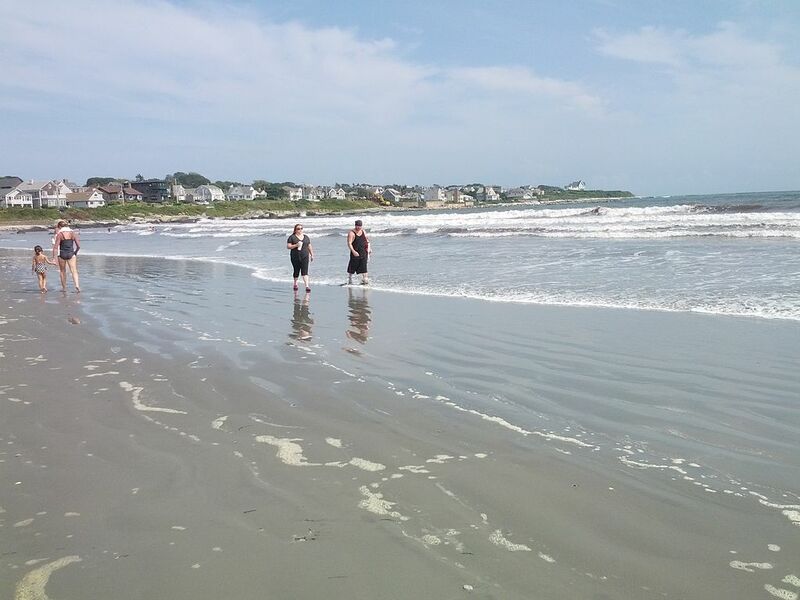 New Englanders love their beach days during June, July, and August. There is a good reason, after a long, brutal winter, the beach is a welcoming change to the seasons. 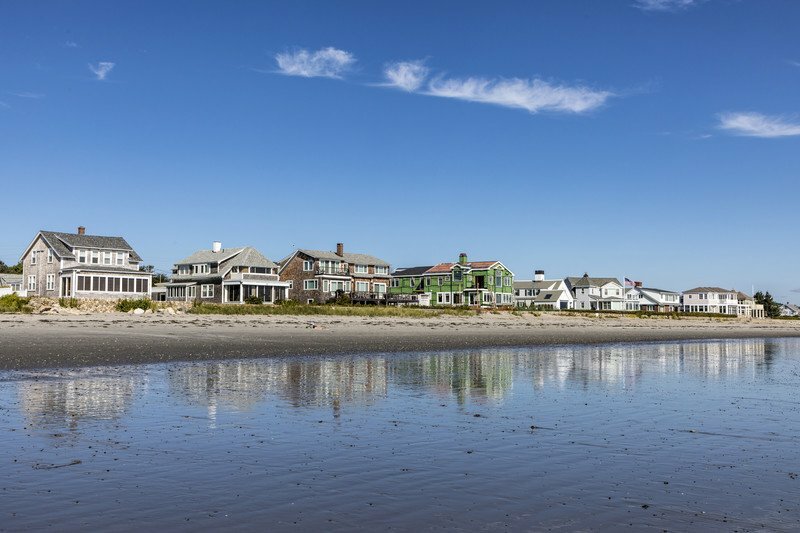 While we are still in the middle of the summer season here are six of the best beaches in New England worth visiting this year to soak up some sun, sand, and salt. This barrier reef gives this beach soft white sand with gentle breezes and is a hot spot for locals. There is no life guard on duty, but it is less crowded and an unknown gem for tourists. For a more relaxed option for beachgoers, there is the footbridge. This destination is located in one of southern Maine’s busiest towns. 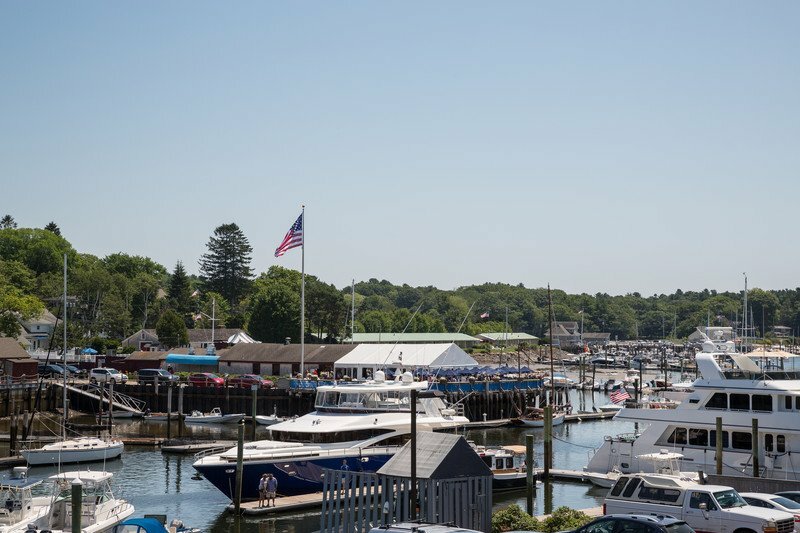 It is known for its postcard-perfect fishing harbor and Ogunquit Playhouse. Here you can find families digging for clams, sitting under the shade and paddling through the water in kayaks and paddleboards. 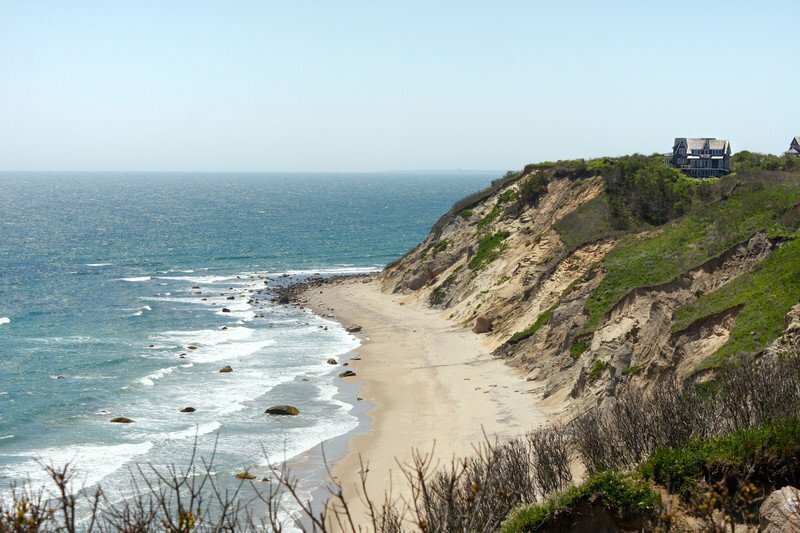 To get to this destination, you will need to catch a ferry from Point Judith, Rhode Island. Walk down the 200 feet of winding stairs, and you will find a wild but often empty stretch of coastline that is perfect for a solitude day at the beach. 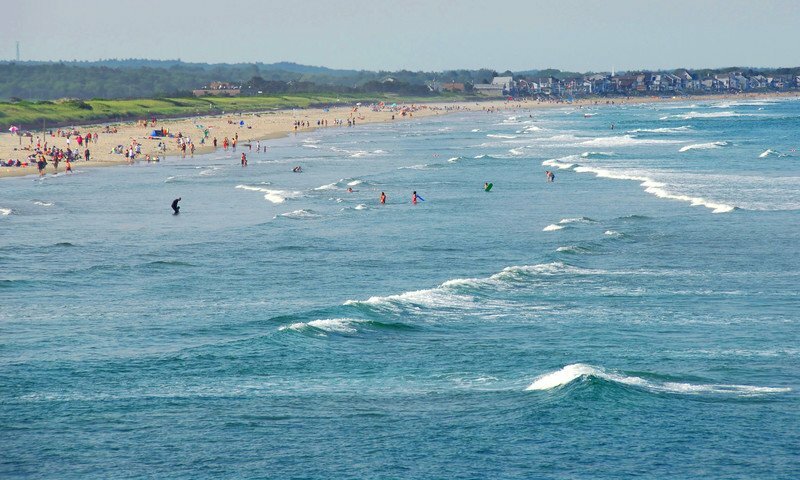 Known as Connecticut’s largest public beach, it is also the most beloved. There are miles of powdery white sand and calm, warm waters here. There is on-site camping, nature trails, and fishing sites. This is a great beach for the whole family to enjoy. New Hampshire’s eighteen miles of coastline means the saltwater sandy beaches for New Hampshire is limited. The beach is located in the picturesque town of Rye, NH. It offers easy access walk on, walk off access to all beach essentials. Hailed as one of Newport, Rhode Islands most varied and expensive beaches to visit. The beach can get crowded as it is home to the twenty-something crowd. There are lots of activities to do here like volleyball, hike trails, look at the wildlife, surf the waves and do a little sunbathing.